Leverage an efficient and robust origination workflow, that is tailored to the highest standards in digital finance. Choose from internal origination managed by the platform administrator or marketplace origination. Our pre-configured workflows take into account security, reporting, compliance and usability requirements to deliver a comprehensive end to end process. 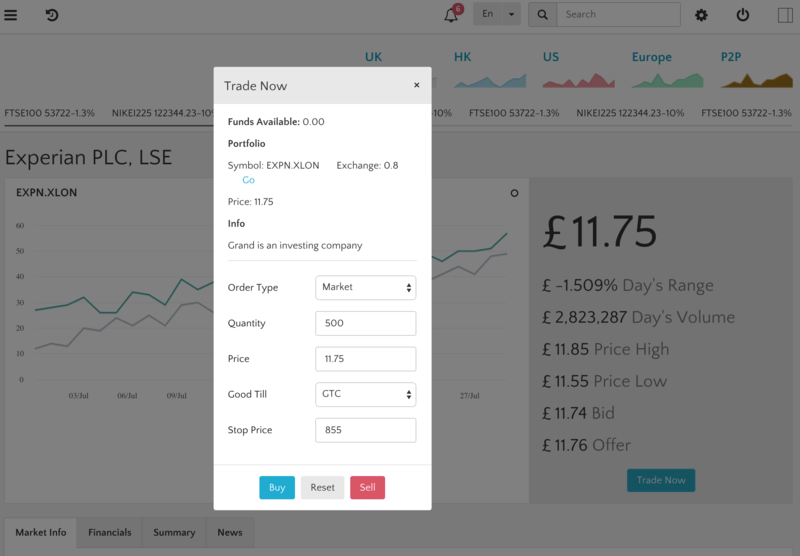 Manage your investor network with sophisticated and robust tools, that enable you to set your acceptance criteria and manage your users, manage effective and interactive access rights, retain audit logs and monitor activity, set up workflows that incorporate acceptance criteria, compliance requirements and integrated KYC/AML services. We support sophisticated end to end compliance processes. 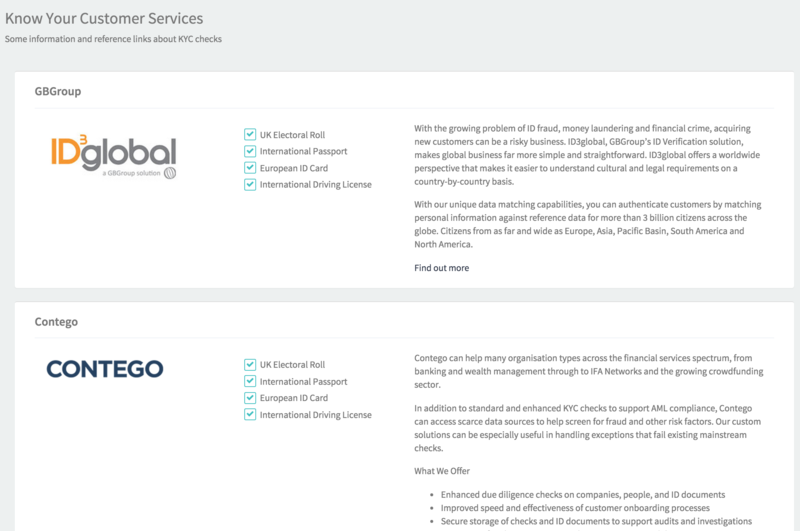 Fulfilling your KYC (Know Your Customer), AML (anti-money laundering) requirements can be achieved by leveraging our compliance functions that support self-certification, qualification examination, third party accreditation and diligence. Guide your users by setting up flags for users who have issues for follow up; set triggers for different behavior and monitor the activity of your network. Use the latest online ID verification and multi-factor authentication (MFA) services. Configure your deal room, document requirements, access rights and workflow processes for granting access to deal specific information. 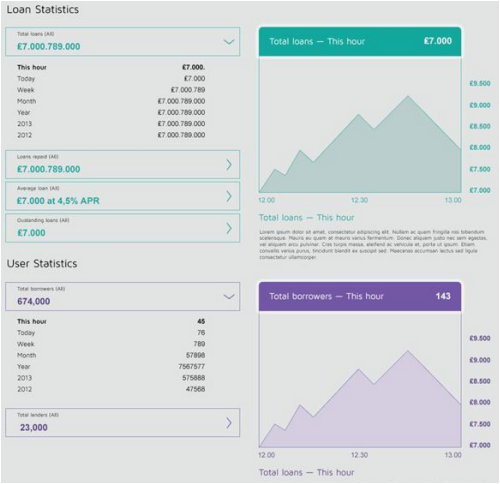 Set up sponsor rights and dealroom manager processes, monitor compliance stages and deal effort progress and stay on top of developments and user needs through the admin dashboard. 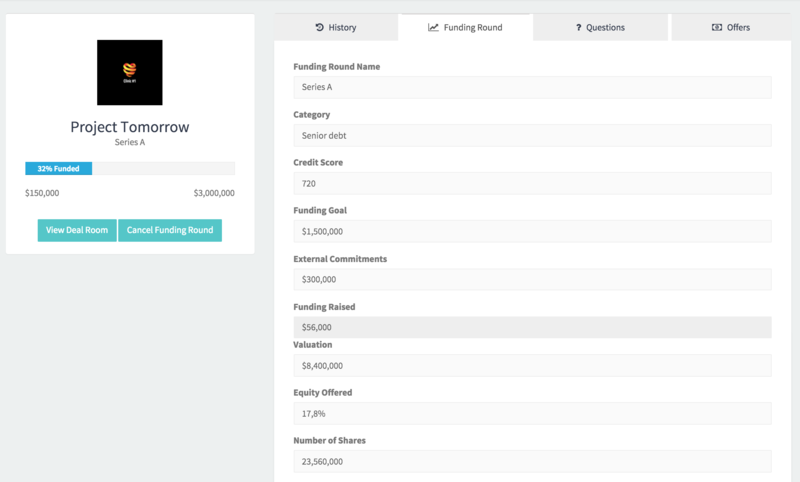 Track investor interest, foster communication and facilitate each part of the capital transaction. Provide value add support in terms of education material and create the right investor protections for security. 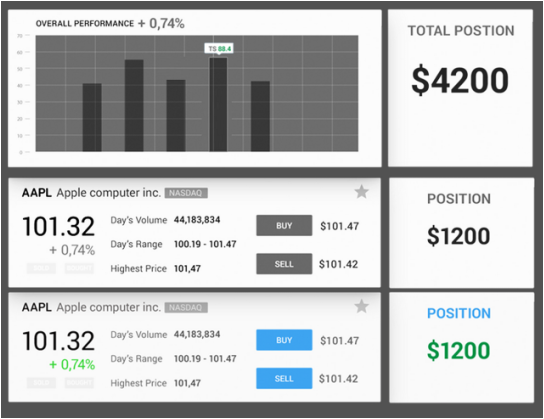 Allow investors to set their preferences, store their selections and provide them with appropriate content via the client side application. Set up integrated payments, configure them with the appropriate business rules, matching engines and workflows for your organization's needs and compliance requirements. 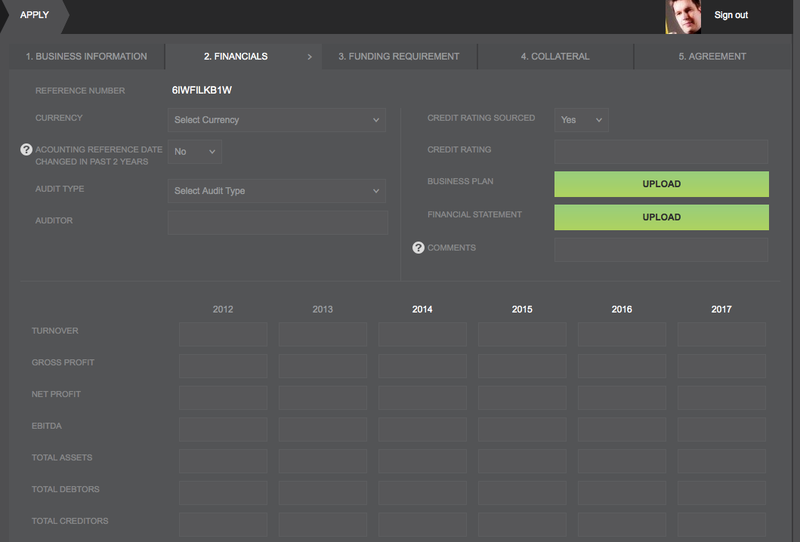 Incorporate third party escrow providers or custodians, and manage activity from your admin dashboard. Track transactions from inception to clearing and settlement, and develop an efficient end to end process with the right investor protections in place. Deal closings are complex transactions with a wide variety of approaches amongst market participants. With the Cloud Back Office, you can tailor your workflow to your organization and develop it as you gain more data about your best practices in the online securities market. Several integrated payment processors allow for variety in preferences, as well as an expanding array of partners can provide different specializations cross the market. Comprehensive and robust audit logs complemented by a full digital ledger provide you with all of your transactional data at your fingertips. Complement your organization's compliance process workflows by introducing an efficient double bookkeeping system ensuring no lapses in the process, and integrate your trusted custodian or team into the process with all the data in standardized and exportable formats. Develop business rules based on settlement and custody of your assets, including the incorporation of a full secondary market to provide your investors the option of liquidity. Track and monitor each and every transaction, set up robust dividend or re-payment schedules with diligence triggers for your underwriting and compliance teams. 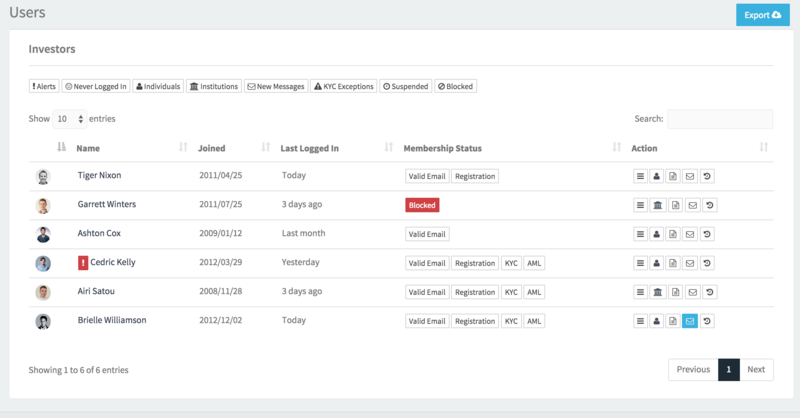 Your standalone admin dashboard allows you to monitor activity on your end user applications. 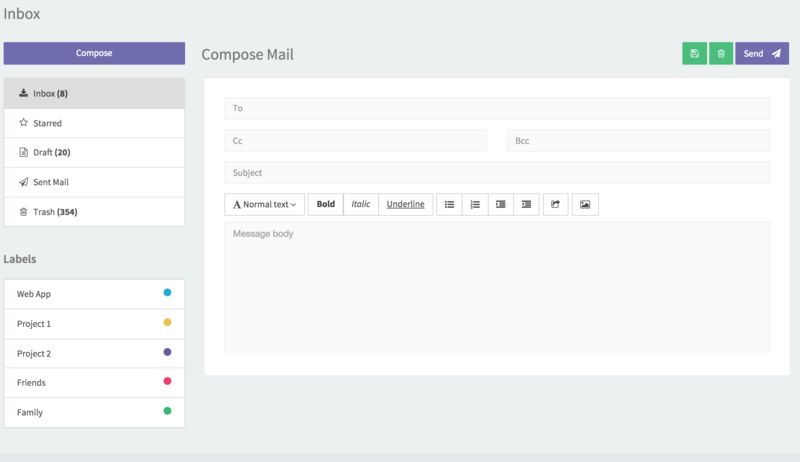 Manage activity, follow up through automated and configurable mail triggers, run verification services and set checkpoints and alerts based on user behavior. Export tools support ease of use and record retention, and real time online monitoring assists in honing your operational processes. Track activity, download audit logs in CSV format and monitor developing trends. 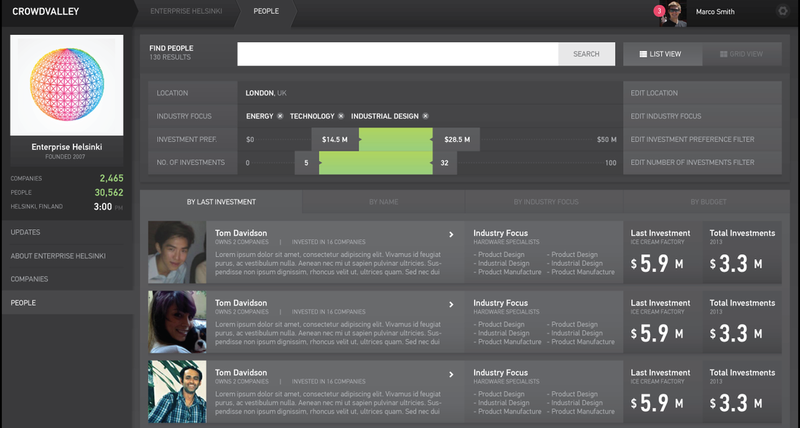 Track your end to end customer processes and dig into the data going through your platform. Create an optimized process based on your key metrics and implement your own insights by pulling data and comparing with other external data sources or behavioral analytics tools.